"Reviewing redash (Fulla as we call it)"
I enjoy the functionality of redash, as it is oftentimes needed for my job. It provides a great way to store, edit, and retrieve data when need be. Some of the recent updates to the platform have made it a bit tricky to navigate in comparison to the past (it could just be me getting used to it). It also seems like the search tool for queries could be a bit more specific and user-friendly - as it's based purely off of keywords currently. Definitely a solid option for storing and retrieving data. You'll just need to make sure that you can get accustomed to the interface and familiar with it - it can be a bit confusing at first. We're able to store data and retrieve it much easier than in the past. It provides us with a one-stop shop for any data queries that we need at any point in time. 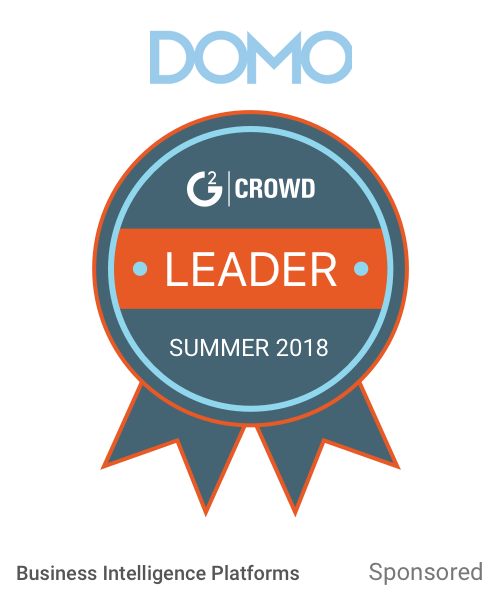 "The primary analytics tool to create dashboards for the whole company"
Easy to connect to our database and very customizable graphing capabilities. The cost is reasonable and we're able to build super high-value dashboards that align the entire company. The MongoDB query syntax is a bit different than the standard and took some time getting used to. 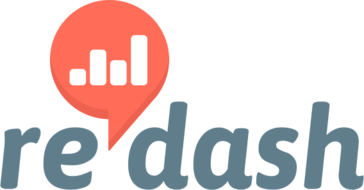 We measure product usage, identify customers that might churn, and drive our weekly OKRs using Redash dashboards. We also create custom dashboards for our customers when they have unique analytics needs. "Best for Immediate SQL Users"
Redash is a great tool that allows for free self-hosting (free minus the cost to host it on your own hardware). It provides a wide variety of connections that can help a wide variety of users and data collection needs. The UI is much more oriented towards Intermediate SQL users. The UI doesn't really allow non-technical users to explore the datasets as easily as an intermediate SQL user. The more familiar a user is with a SQL UI program, the more capable and familiar the UI will feel to users. Redash allows a modified ELT process where the data doesn't need to be queried across data sources. You can utilize siloed data sources extensively and visualize multiple data sources in one location while allowing integration with csvs, urls and other non-integrated data sources. This tool has been perfect for creating queries for my teams marketing analysis. Redash is no frills and very straight to the point. Very simple to download the data set and manipulate the given data. I don't have coding experience, so creating the queries requires some eng support. But once that is created, it is very straight forward to use. We're using it to download data sets to understand how our promotions are affecting our net rev per user. Before redash we didnt have a way to track this type of information. "The easiest way to data"
Using it as a front-end for accessing database for everybody. And Free. Lack of GUI dashboard. Can't connect multiple data source. Since it's free, just try it. Simple UI, easy to understand how to use it. It might be enough for you. Providing browser-based GUI to access database for everybody, other than engineers. Before that, we asked for a dev to pull out the data every time. * We monitor all Redash reviews to prevent fraudulent reviews and keep review quality high. We do not post reviews by company employees or direct competitors. Validated reviews require the user to submit a screenshot of the product containing their user ID, in order to verify a user is an actual user of the product. Hi there! Are you looking to implement a solution like Redash?